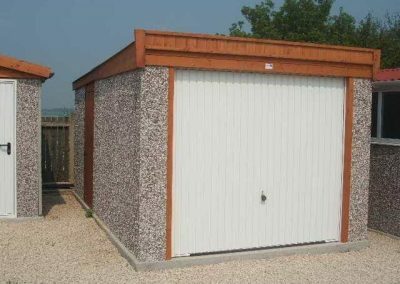 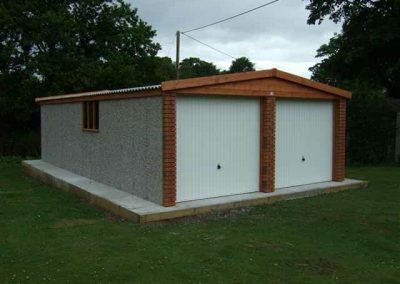 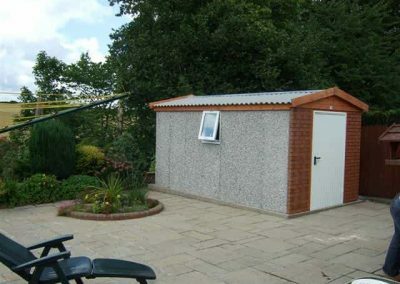 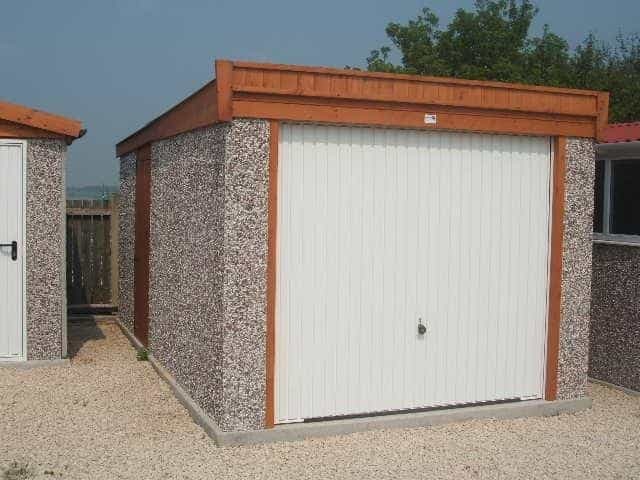 We are Agents for Hanson Concrete Garages who offer an excellent range of products from a small shed through to a workshop, garage and a range of light industrial buildings. All shapes and sizes offering good value for money. 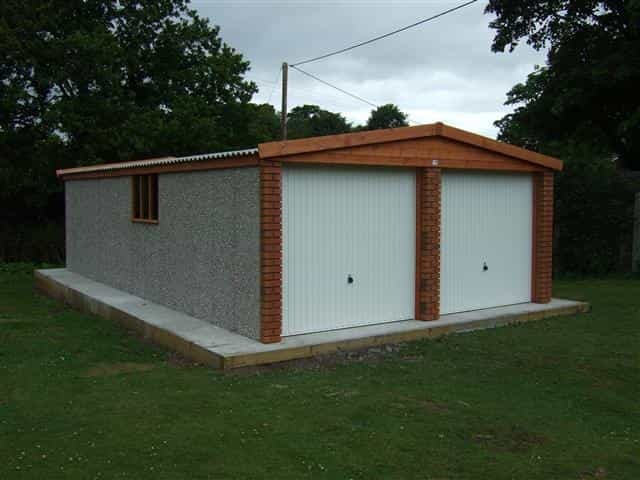 The buildings are manufactured, delivered and erected by Hanson offering an excellent product and a complete service to the customer. 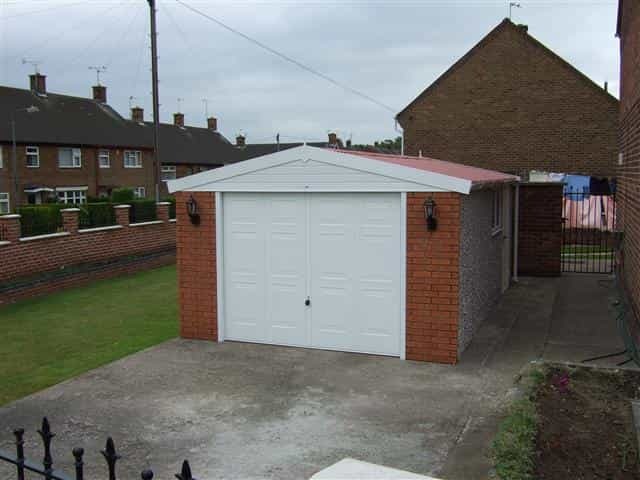 Please contact us for current prices and special offers. 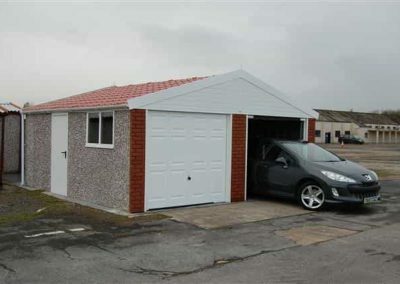 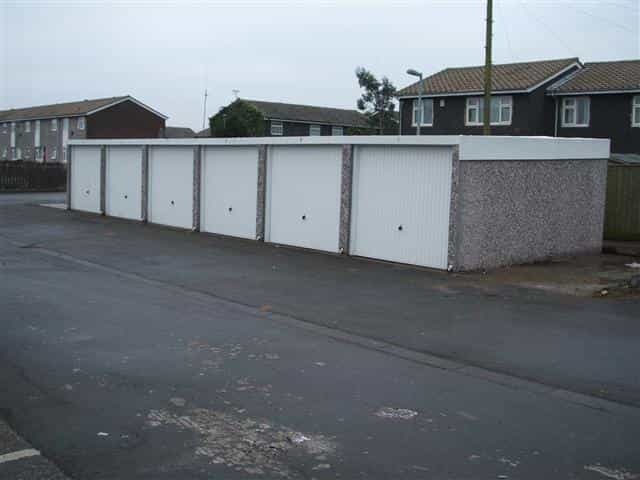 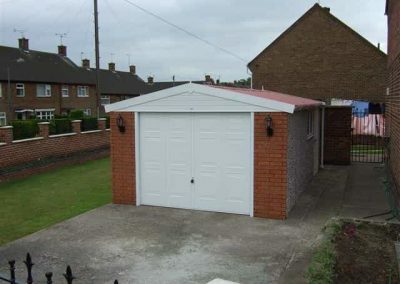 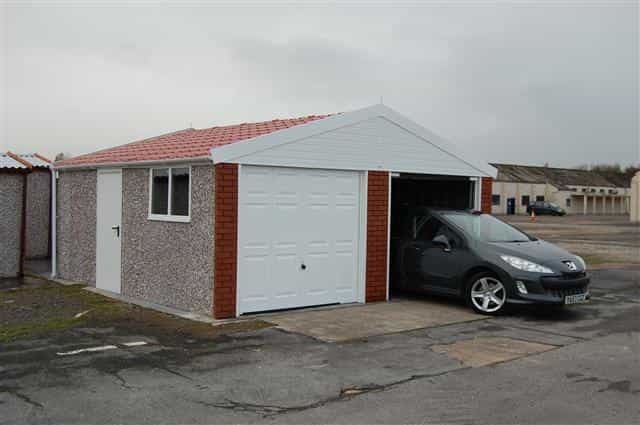 Download the Hanson Garages Brochure to see the full range of garages available.